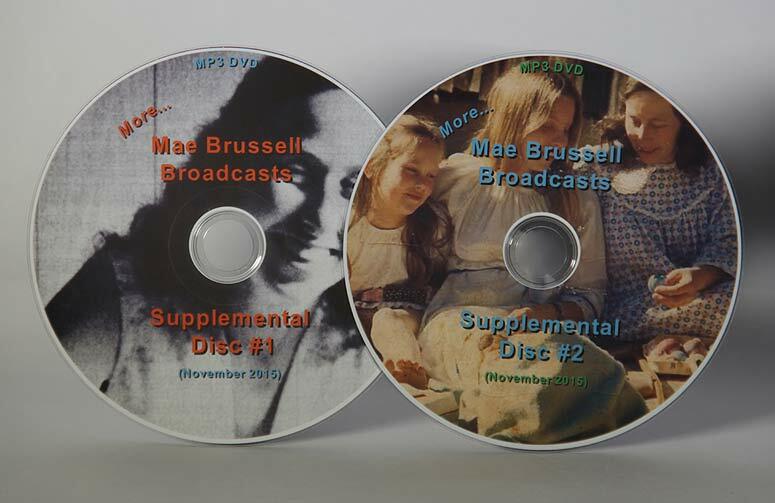 Also included is the 2-hour movie "Mae Brussell In Santa Cruz"
Brussell Sprouts who purchased the 6 DVD box set in previous years may want to order the two supplemental discs containing recently added shows. View the list here. Both discs are $25 (outside the USA $35). 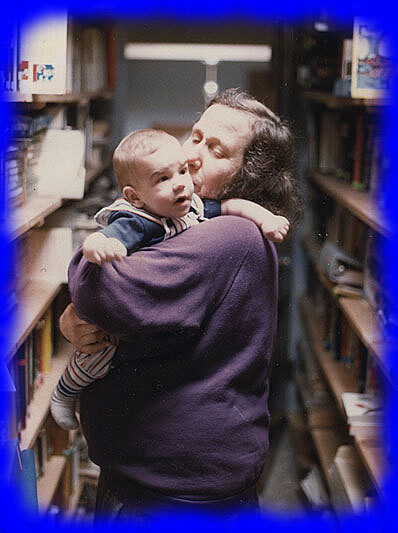 We are in need of some storage space in the San Jose, California area to house boxes of books, files, tapes, and some filing cabinets. If you can help please contact us. Thanks!